PLUSCO 508 Environmentally Safe Gate Valve Lubricant & Sealant is a renewable base lubricant and sealant designed for use in gate valves as well as in ball and plug valves. Its renewable base resists washout by crude oil, distillates or other petroleum hydrocarbons. PLUSCO 508 Environmentally Safe Gate Valve Lubricant & Sealant provides corrosion protection as well as extreme pressure lubrication to WKM type and other oilfield and pipeline valves. PLUSCO 508 Environmentally Safe Gate Valve Lubricant & Sealant will service temperatures from -15 °F to +450 °F, and can be applied by injection with a standard high-pressure grease gun. PLUSCO 508 contains corrosion inhibitor, EP additive and anti-oxidant. 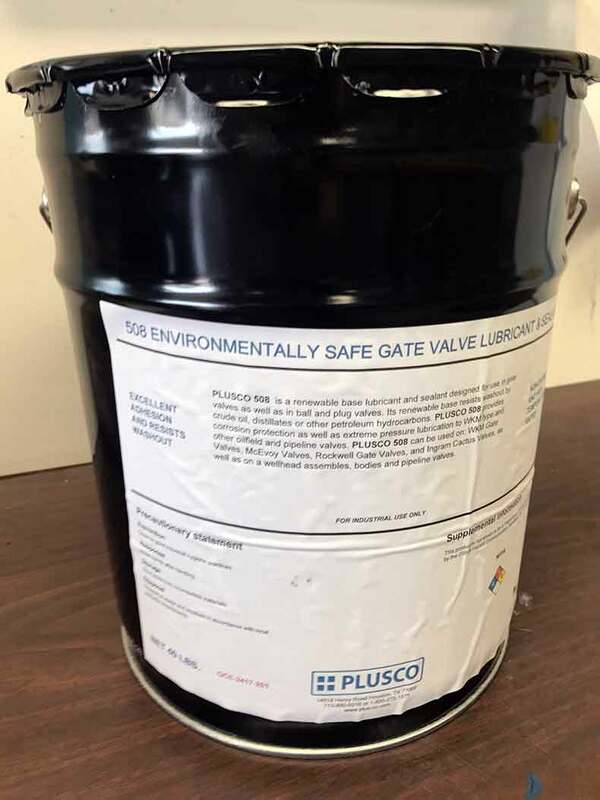 PLUSCO 508 Environmentally Safe Gate Valve Lubricant & Sealant does not contain residual solids such as bentonite or soap thickeners which build up in the valve body and interfere with valve operation. 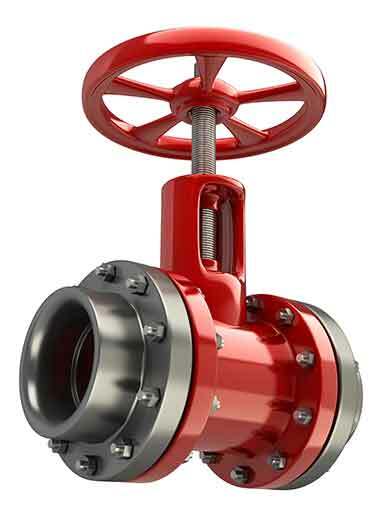 PLUSCO 508 Environmentally Safe Gate Valve Lubricant & Sealant can be used on: WKM Gate Valves, McEvoy Valves, Rockwell Gate Valves, and Ingram Cactus Valves, as well as on a wellhead assembles, bodies and pipeline valves.